Legal Document Preparers are certified by the State of Arizona to have the necessary legal knowledge, experience and ethics to assist individuals with completion and filing of legal documents according to the Court’s requirements. 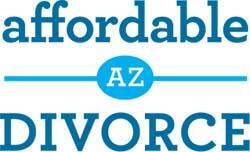 Affordable Arizona Divorce is a certified legal document preparation company. 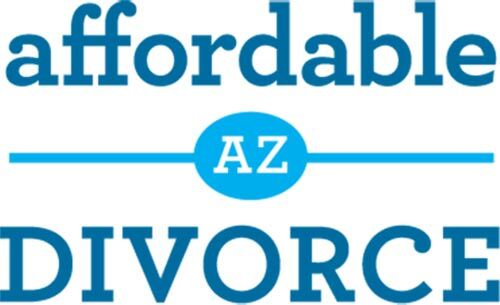 At Affordable Arizona Divorce our certified legal document preparer, Jessica Worley, has ten years of previous experience working as a paralegal in prestigious Arizona family law firms. 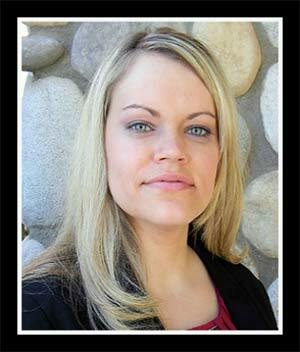 Based on her years of experience and distinction as a certified legal document preparer, Jessica can help guide through each step of your Arizona legal matter. Contact us today to learn more about how we can help you achieve your legal goals in an affordable and timely manner. 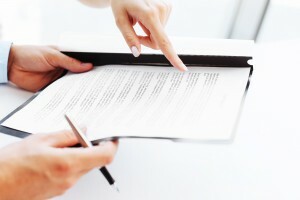 Do I need a lawyer for my AZ divorce?What is the difference between a paralegal and a certified legal document preparer?